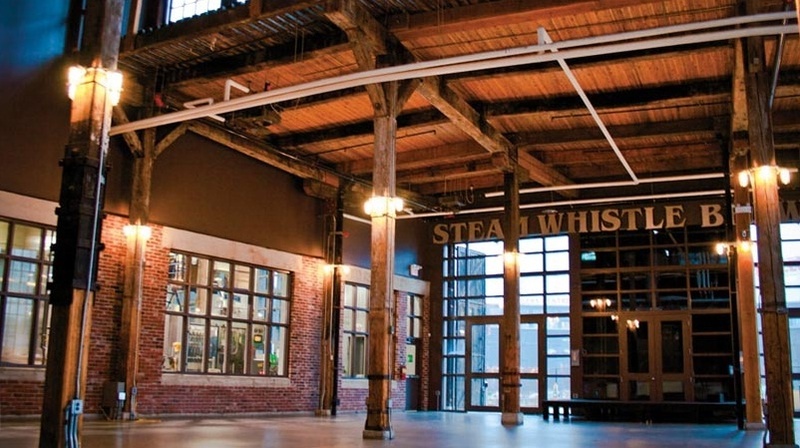 The historic Roundhouse is an architectural gem with large multi-paned windows, 30-foot ceilings, hand-hewn support pillars and exposed red brick. 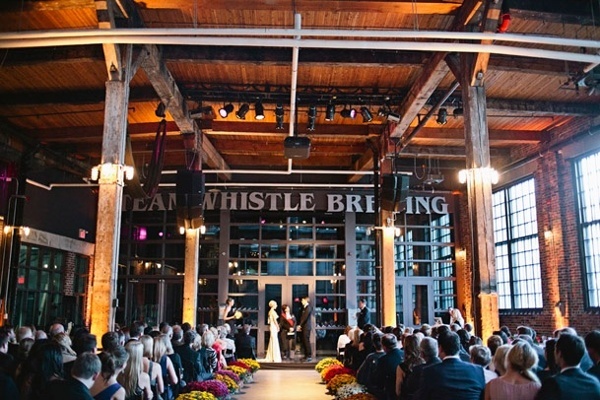 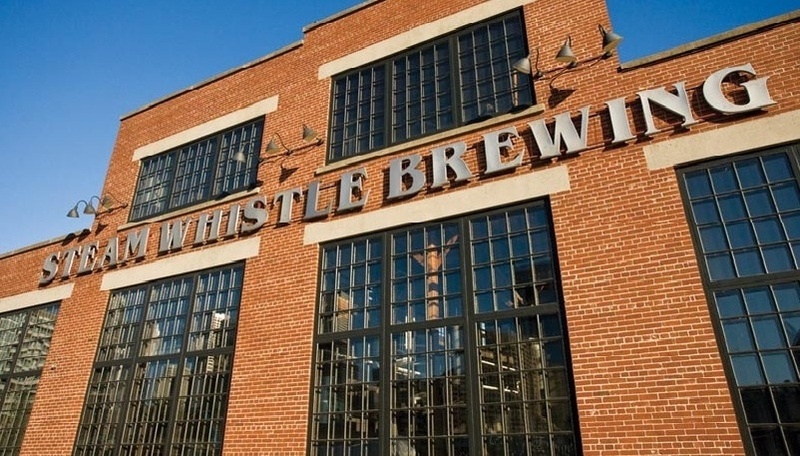 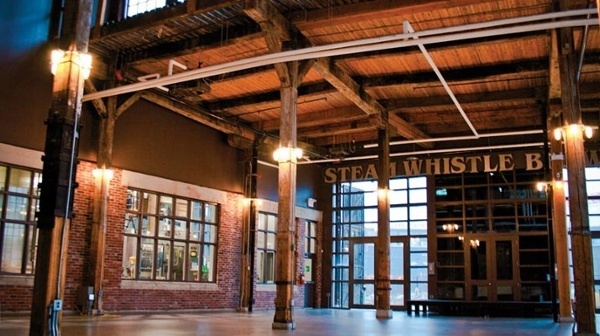 Steam Whistle's renovation has kept much of its originality in place. The atmosphere is inviting and very social. 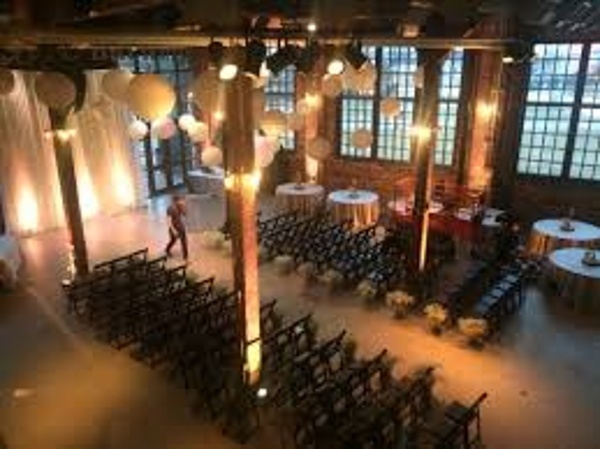 Truly an extraordinary venue for your event!